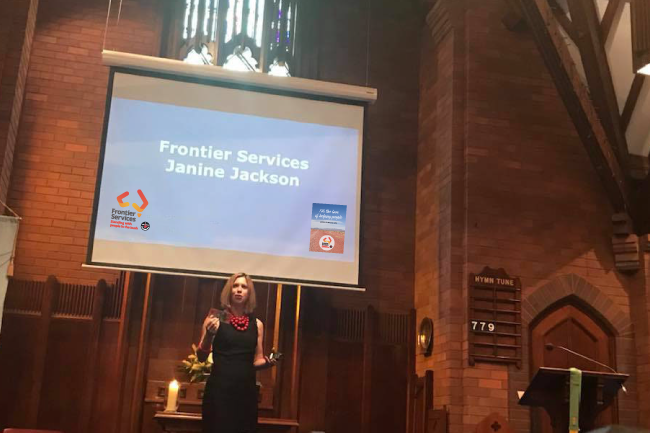 Our Order of Service is the programme of events used when holding a Frontier Services’ celebration at your Uniting Church. This is our way of connecting metro to rural in celebration. This year’s Order of Service contains a beautiful selection of prayers, hymns and readings that reflect life out bush. Please download your own copy of our Order of Service or contact us and we can post out copies to your congregation.